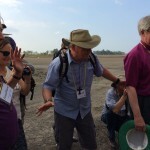 We have begun to create a new gallery for our 2015 Pilgrimage. 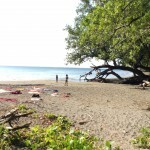 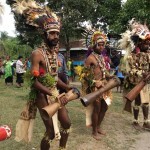 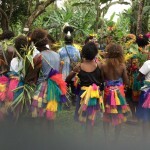 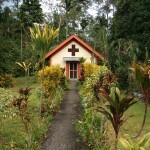 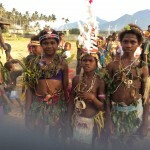 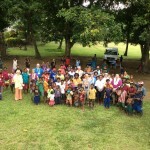 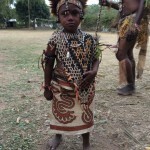 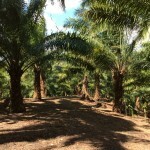 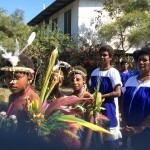 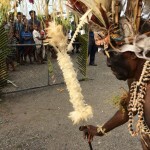 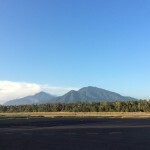 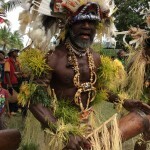 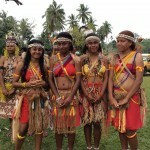 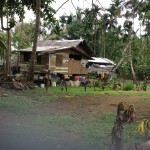 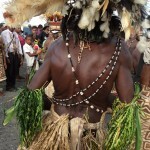 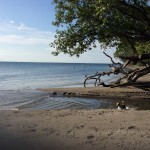 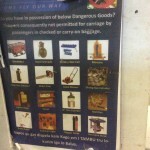 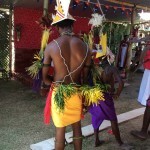 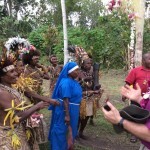 We hope you enjoy the memories and sharing our experiences in Papua New Guinea? 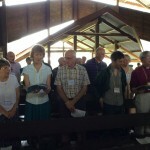 The photos are a selection taken by Reverend Sue Martin. 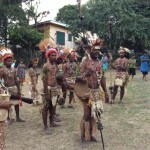 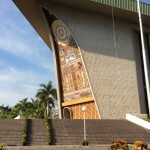 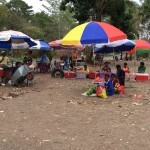 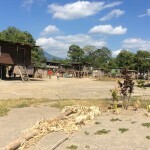 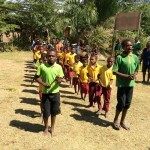 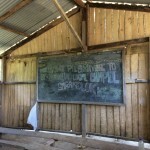 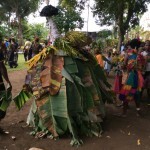 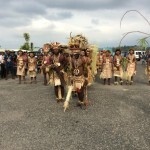 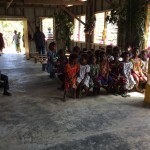 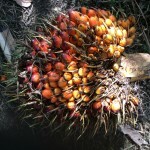 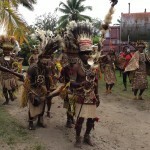 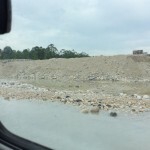 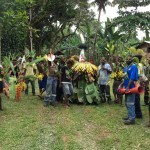 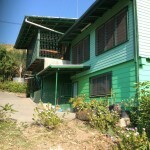 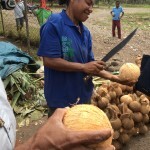 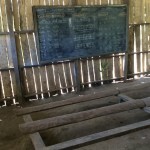 They are downloadable and can be used for work in connection with Papua New Guinea. 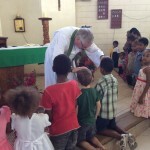 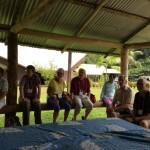 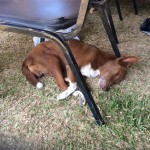 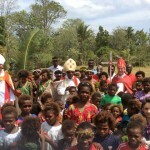 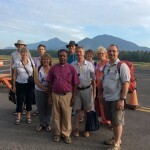 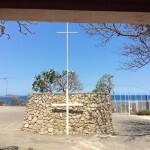 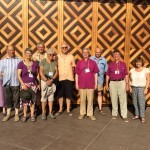 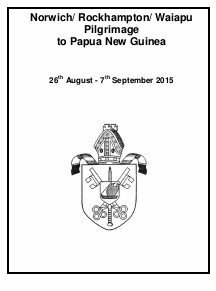 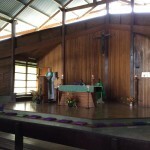 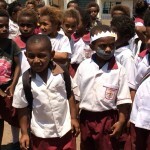 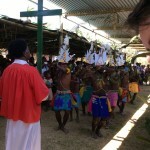 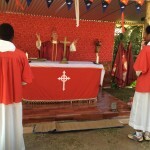 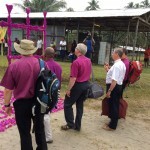 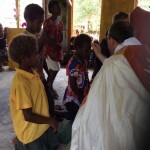 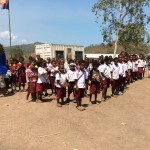 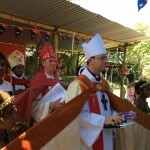 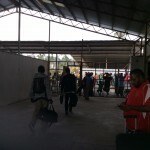 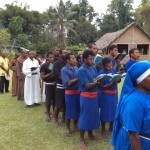 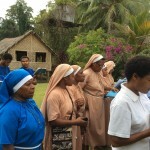 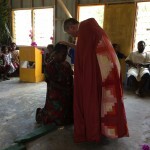 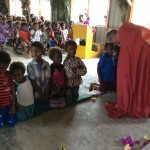 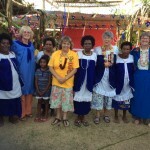 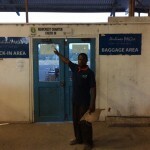 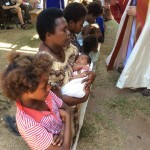 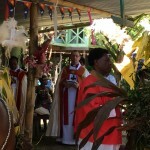 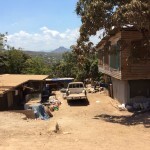 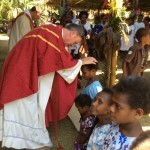 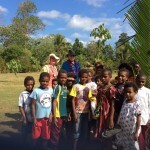 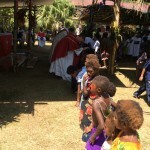 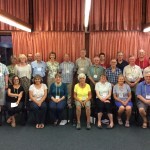 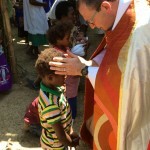 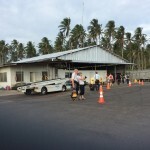 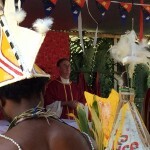 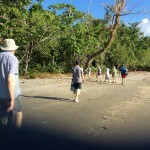 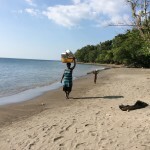 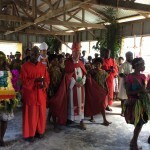 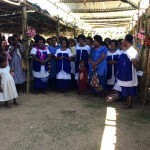 Attribution: Pilgrimage to Papua New Guinea, Norwich, Waiapu and Rockhampton dioceses 2015.